NAFL-NPS North welcomes applications from all parents who support the school’s mission and values. 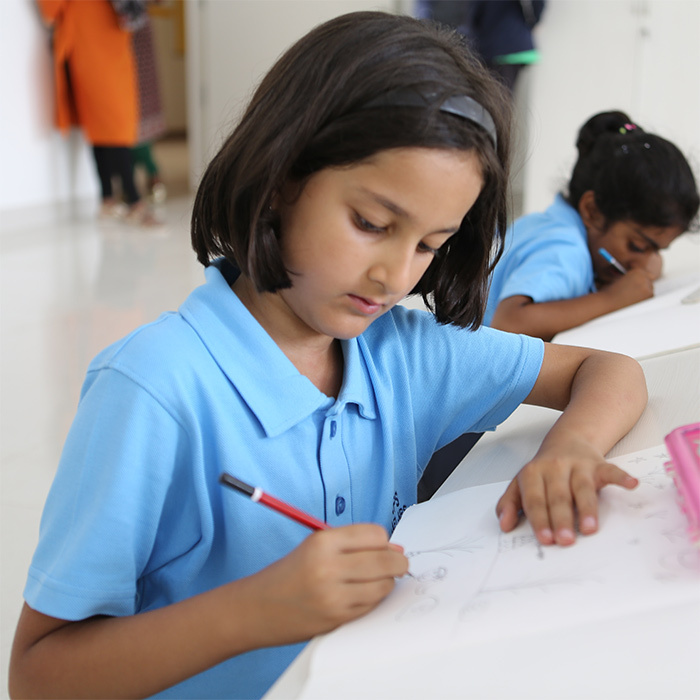 Admission to NAFL-NPS North is open to all children irrespective of caste, creed, gender and nationality. Parents seeking admission to NAFL-NPS North are requested to download the application form* and submit the completed form along with a copy of the birth certificate and copy of the last three years' report cards. Kindly do not leave any field empty, as incomplete forms will be rejected. Students are required to take an entrance test which will be based on the previous year's portions. Kindly ensure that your child has a good breakfast, carries all the required material with him/her and arrives on time. There is no special preparation to be done for the test. Please email admissions@npsurbana.com for all enquiries.